I created my first avatar and was spat into a learning zone that pushed me through the controls and basic combat techniques. I was surprised at how quickly it tried to hurry you out of the class training section, telling you to move on before you finished half of one class’s lessons. I came to learn that that sort of impatience was a normal Firefall trait. Once out in Copacabana – the main hub in a coral forest on New Eden – I was pushed to sync with a SIN station, which sounds awful but actually just involves activating a computer terminal. Once I had done that I was intently urged to go sync with more stations. What, I can’t stay here and look around? Why the hurry, Firefall? On my way to a nearby station I found a thumper, a device that drills for minerals in the ground. These require protection to survive so I stuck around for the duration to net some ‘easy’ XP. I put easy in quotes because it was only easy due to the two other players hanging around, helping. I’m honestly not sure if that was a group quest that they were one and I just stumbled into or an open public quest/event. 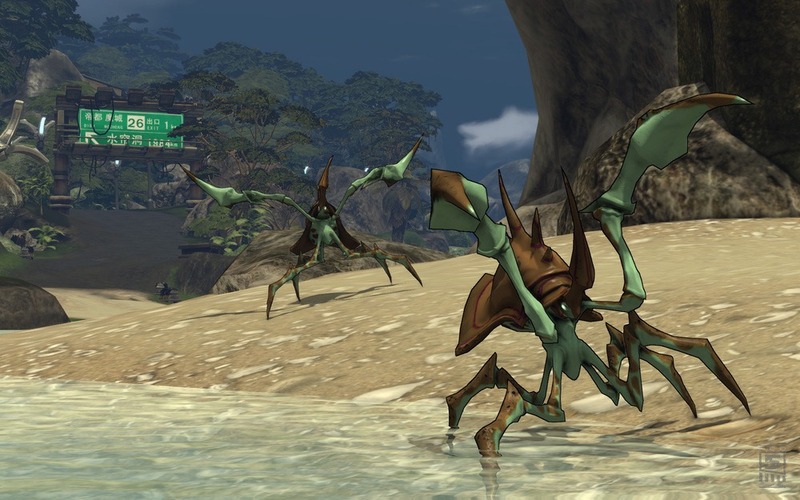 For all of its pushing you to progress, Firefall doesn’t put much effort into explaining how things work. After syncing with a second SIN station and defending two thumpers, it was time to explore further. I found my way to a Moisture Farm (hi, Star Wars!) which came under attack. I tried to defend it but was apparently the only one in the area who cared (or maybe I was the only one in the area, period) because I got turned on by the entire enemy mass. With hit-and-run tactics, decent aim and some strategic running to heal, I lived and wiped out 95% of the invasion force – at which point a handful of other players showed up to clean up the rest (and, presumably, take all the credit while I healed in the nearby hills). 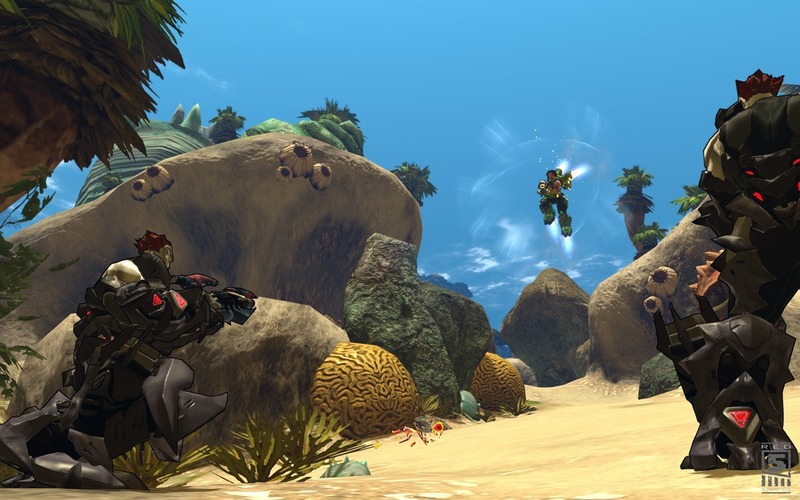 Firefall’s controls and combat are fun and smooth but its various systems firmly remain a mystery to me. Seems like Red 5 Studios has an interesting game on its hands, and so long as they don’t rush it Firefall could be pretty darn good. Not rushing, though, isn’t something I really associate with Firefall at this time.